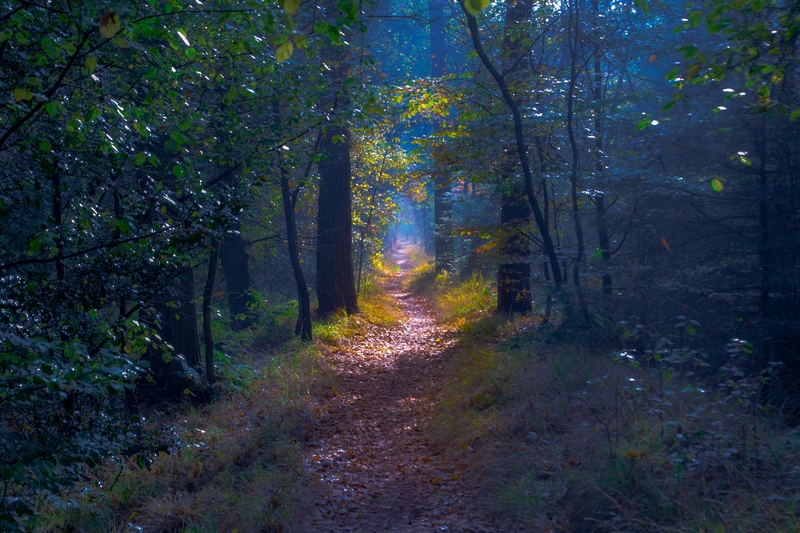 Fairytale Path by Pieter Kok. Click here for more of the photographer’s work! That is a path I’d like to walk down and explore.